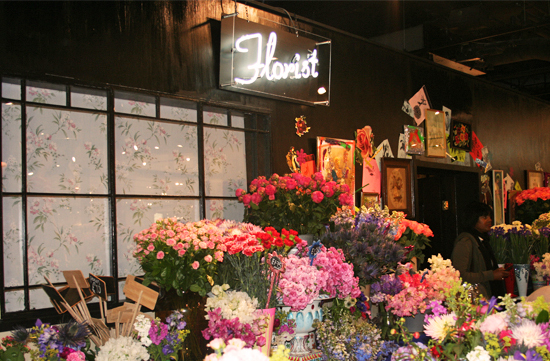 The world has gone into floral overload. 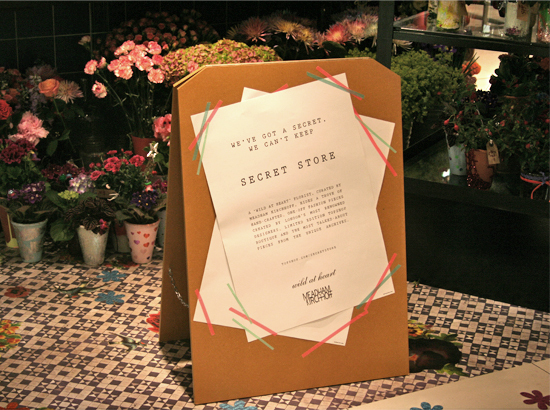 My last post celebrated the blossom trees of Oxfordshire, and this week we’ve had the opening of the Chelsea Flower Show and now, the launch of Topshop’s Secret Store; a pop-up shop based in the London and New York flagship stores, where fashion is reinvented through the flowers. This Meadham Kirchoff and Wild at Heart collaboration features specially commissioned pieces by designers including Michael Van Der Ham and Unique archive pieces. It’s only open for 2 weeks, so get down quick! I’m hoping to catch a glimpse when I’m in London for Graduate Fashion Week, but for now, here are some photos to whet your floral appetite. Previous Post Inspiration: Daydream, I fell asleep and met the flowers.